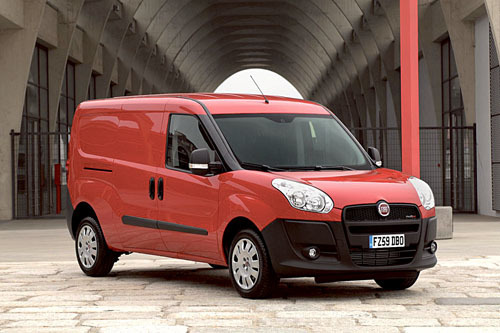 The Fiat Doblo Cargo is the International Van of the Year 2011. The new van achieved 128 out of a possible 168 points from a jury made up of 24 specialist commercial vehicle trade journalists representing the same number of countries. Announcing the 2011 result, chairman of the International Van of the Year jury, Pieter Wieman, said: "The winning van design has impressed the jury on a number of fronts and above all Fiat has succeeded in widening the number of platform and body varieties to a higher number than any other van in this category. Offered in Europe with a choice of four low emissions, Euro 4 and 5-specification engines, the new Doblo comes in seven different forms - cargo, cargo maxi, cargo SX, cargo maxi SX, combi, combi maxi and platform cab - to offer something for a wide spectrum of van users.